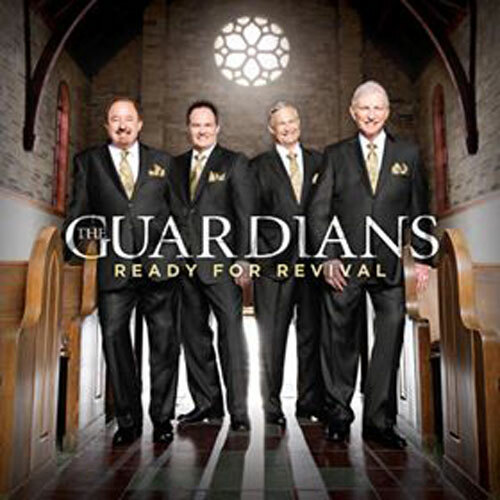 The Guardians had claimed their stake in Southern Gospel Music as one of America’s favorite Southern Gospel trios. They’ve had many hit songs including their latest number one “Present in the Presence of the King.” On March 5, 2018, this remarkable group made the announcement that legendary bass singer Pat Barker, whose magnetic personality is well known by fans and artists alike, would be joining the Group. Guardians members Neil Uhrig, John Darin Rowsey, and Dean Hickman welcome Pat’s rich bass voice which perfectly compliments and rounds out this newly formed quartet. Their collective mission is to share the gospel of Jesus Christ and sing songs that minister to people’s hearts and touch their lives. 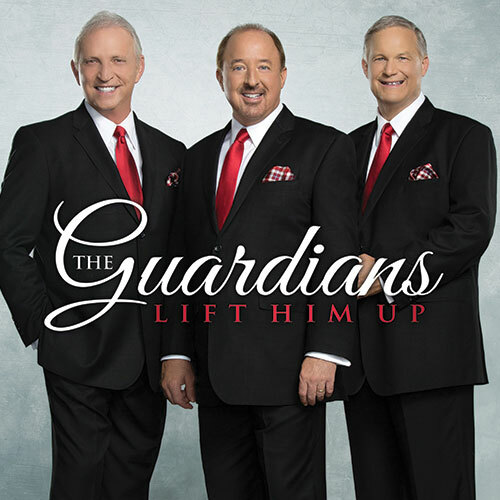 Founded in 1988, The Guardians’ music impacts listeners with their sincerity and commitment to glorifying the Savior they sing about. 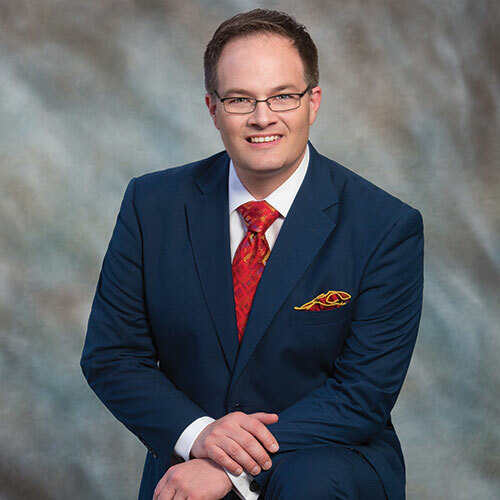 Dean began his musical career singing tenor alongside Danny Gaither with the Golden Keys Quartet. Later, he embarked on his current journey as first tenor with The Guardians. Songs from Dean’s solo CD, such as “For the Glory of Christ” and “Greatest of All Miracles” has reached the Top 40 on the Singing News chart. It doesn’t take long upon meeting Dean to realize he has a true heart for ministry. 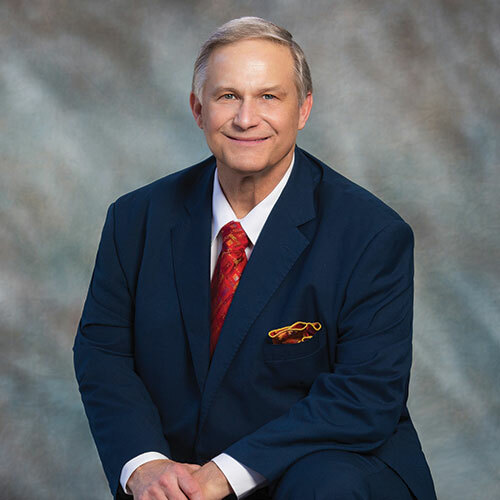 Neil, the son of another gospel-great, Dale Uhrig, began his musical ministry in front of the church congregation as a child. When he was 18, Neil was asked to sing baritone with his Dad’s group, The Uhrig Brothers. 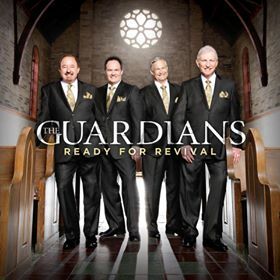 After disbanding, Neil and Dale, along with Dean Hickman, founded The Guardians and Neil has been the backbone of the Group ever since. Neil has continually shown himself to be not only a great singer and a man of faith, but also a dear friend and incredible asset to the Group. Before joining The Guardians, John Darin sang with other notable groups, including New Journey and Karen Peck & New River. John has been a vital part of the group’s current sound and has written numerous hits for The Guardians and other artists. 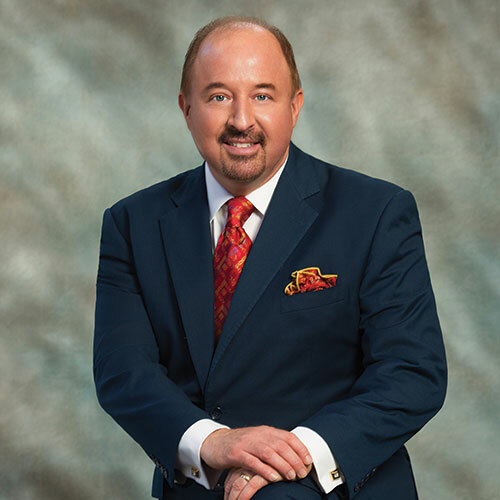 Several of his songs have reached #1 on the southern gospel charts. John has also been the recipient of the prestigious Dove Award. 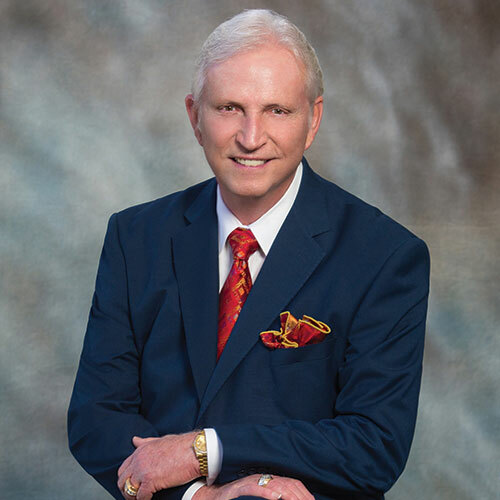 Pat began his professional singing career with The Diplomats from Carollton, GA, before joining the Dixie Echoes and later the Mark Trammell Quartet. 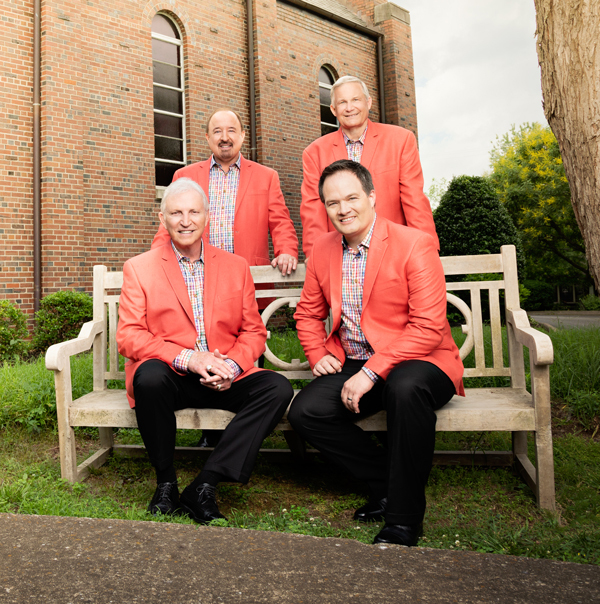 During the past three years Pat has served as a vocalist for The Cathedral Family Reunion, The Gospel Music Hymn Sing, 2nd Half Quartet and the Guardians. In March 2018 Pat became a full time member of the Guardians. We look forward to what God has in store in the years to come.